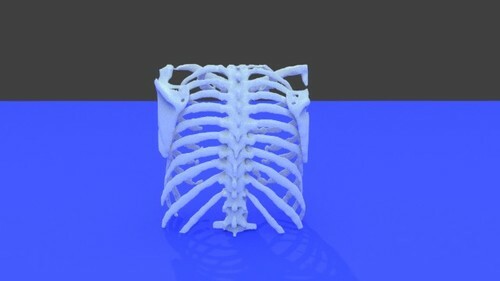 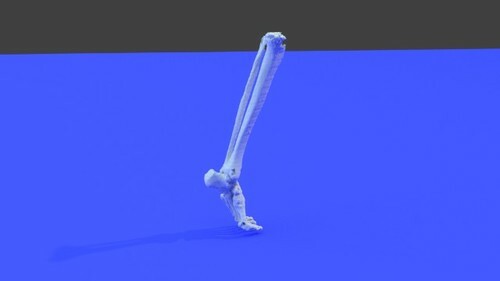 Showing results for tags '3d printable medical file'. 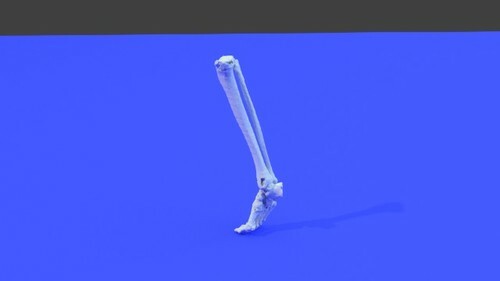 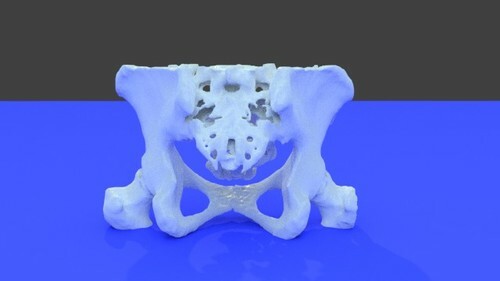 The uppermost part of the femur consists of the head which is the highest part, and the neck which is a flattened pyramidal process that connects the head with the shaft forming a wide angle with the later. 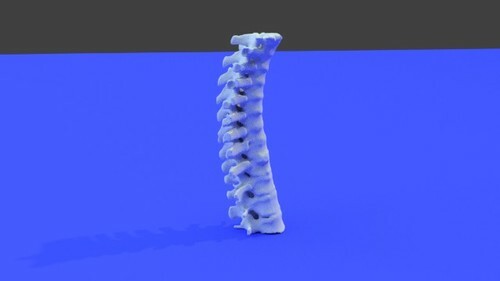 The superior border of the neck is short and thick and ends with the greater trochanter, while the inferior border is longer and ends with the lesser trochanter. 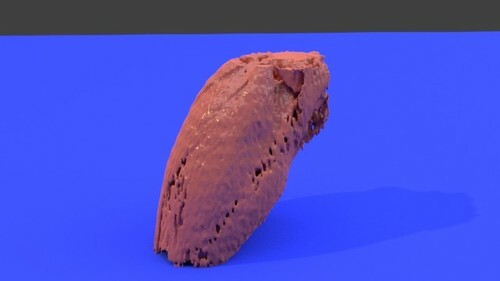 The blood supply enters through the neck. 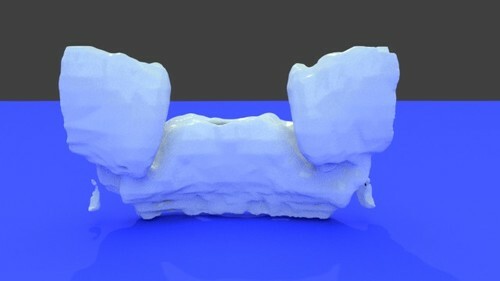 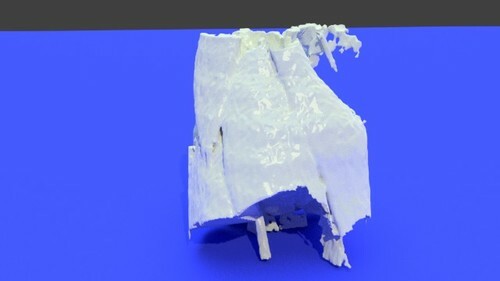 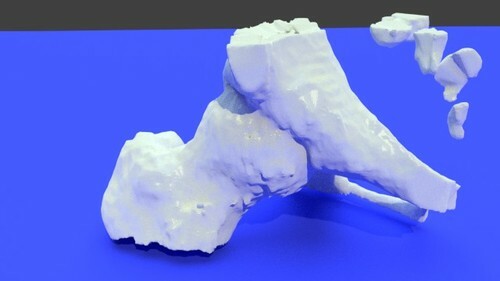 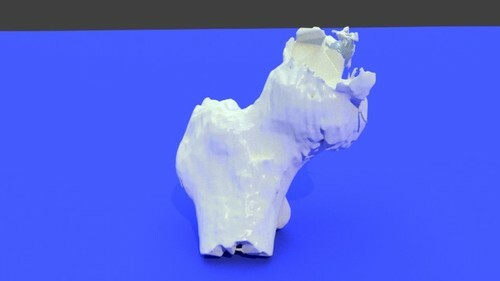 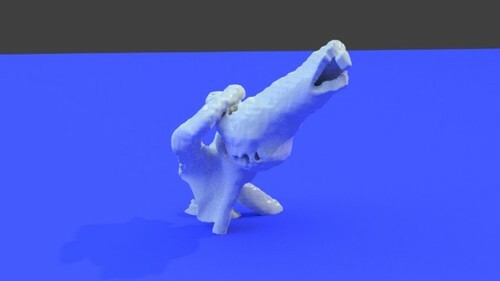 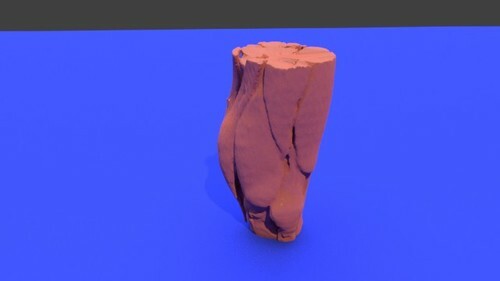 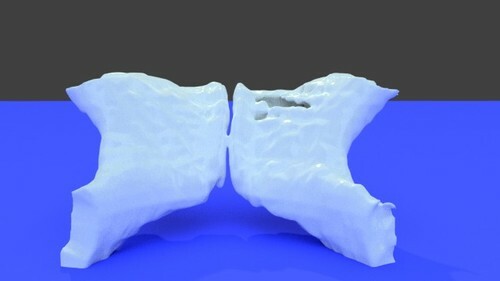 This is a 3D-printable medical STL file converted from a CT scan DICOM dataset.